Close to the town centre, local schools, transport links across the Island, and the Sainsbury’s superstore, two double bedrooms, open plan reception room, kitchen and an allocated parking space. 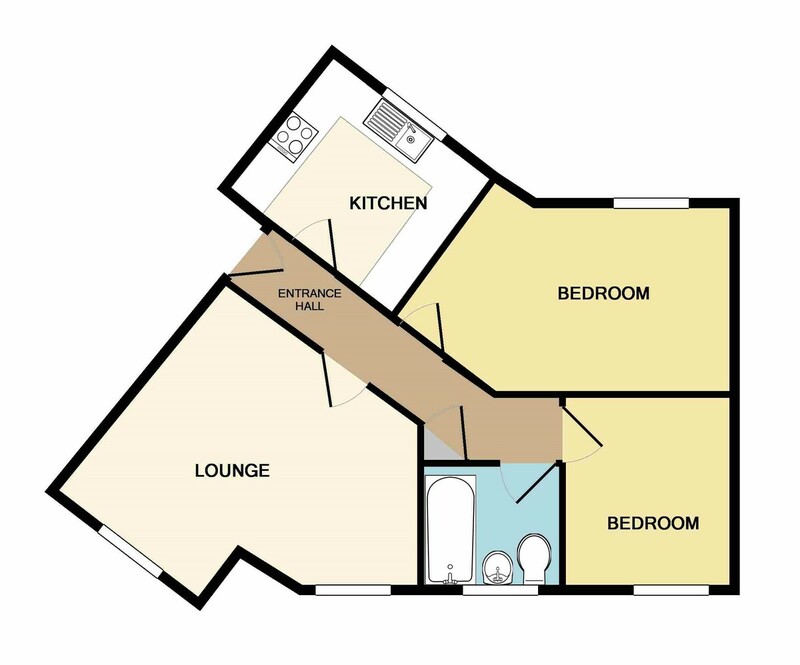 This well presented, generously sized, top floor, modern apartment can be purchased on a shared ownership scheme, making this an ideal first time or downsize purchase for those looking to get the very best property for their budget. AGENTS COMMENTS Close to the town centre, local schools, transport links across the Island, and the Sainsbury's superstore, two double bedrooms, open plan reception room, kitchen and an allocated parking space. This well presented, generously sized, top floor, modern apartment can be purchased on a shared ownership scheme for just £70,000, making this an ideal first time or downsize purchase for those looking to get the very best property for their budget! Internally, the property comprises two double bedrooms, family bathroom and the 'hub of the home,' an open plan reception room, as well as the 11ft kitchen. Outside, the apartment provides the always handy parking space which is great when you come home laden with shopping bags! A superb apartment in a very convenient location that makes for a great, low maintenance, modern first home, downsize or brilliant buy to let opportunity.